Facebook CEO Mark Zuckerberg will meet political group leaders on Tuesday evening to discuss the use of personal data, ahead of GDPR rules coming into force on Friday. Facebook CEO Mark Zuckerberg will meet the Parliament President Antonio Tajani and the political group leaders to discuss the alleged misuse of personal data of European Facebook users and its potential impact on the European elections next year. Follow the meeting live on the Parliament’s website. 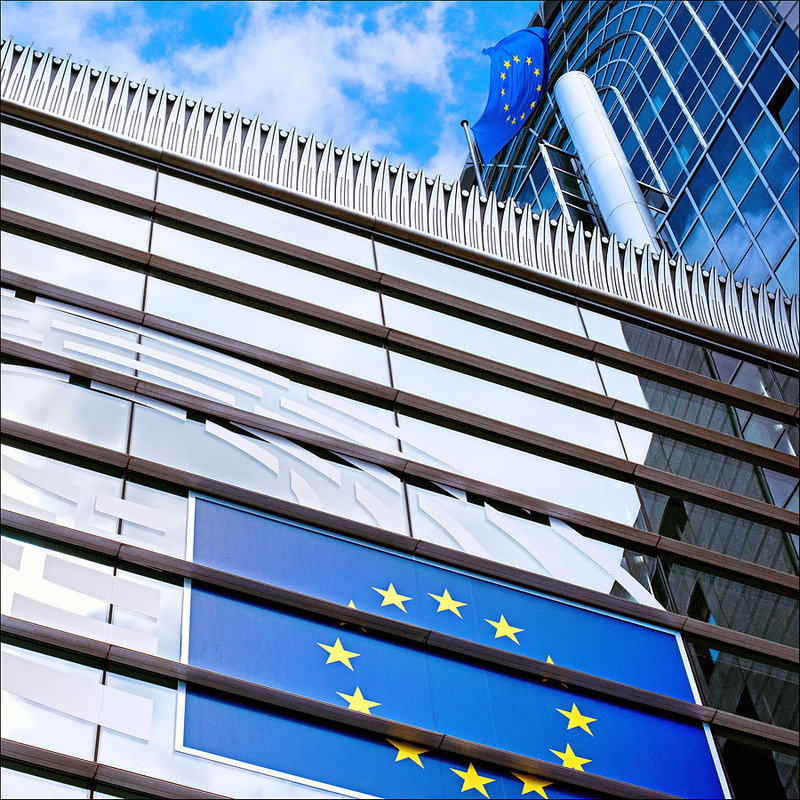 Parliament President Antonio Tajani will mark the one-year countdown to the European elections on 23-26 May 2019 on Wednesday and discuss the results of the latest Eurobarometer survey. On Thursday morning, Parliament's transport committee will vote on a draft report to update the rules of road taxes in order to improve the environmental performance of the sector. As part of the mobility package, the report proposes to progressively replace vignettes with distance-based tolls. On Friday 25 May the General Data Protection Regulation (GDPR) comes into force. MEPs approved the regulation in 2016, in order to provide universal and high-level data protection rules across the EU. GDPR will ensure that everyone is able to control what kind of personal data they share with companies and for what purposes.